We were sitting on the smoking deck of a cruise ship in the middle of the Caribbean back in 2010 thinking we were living the life as men should. A drink in one hand, a smoke in the other. Two men in great conversation, making smoking a cigar an experience, not just a habit. We never wanted it to end. We opened Franklin Cigar in January 2013 and our dream came true. The idea has always been about great cigars, great company and great conversation and that’s what we’ve been doing ever since. 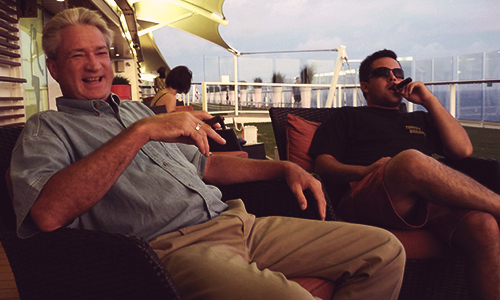 Pictured Right: Dave Pearse and Paul Copeland, the two that started Franklin Cigar. Drinking and Smoking. That’s what we love to do and that’s what we do best. It is our privilege to share that with our guests everyday as we invite you into our living room. 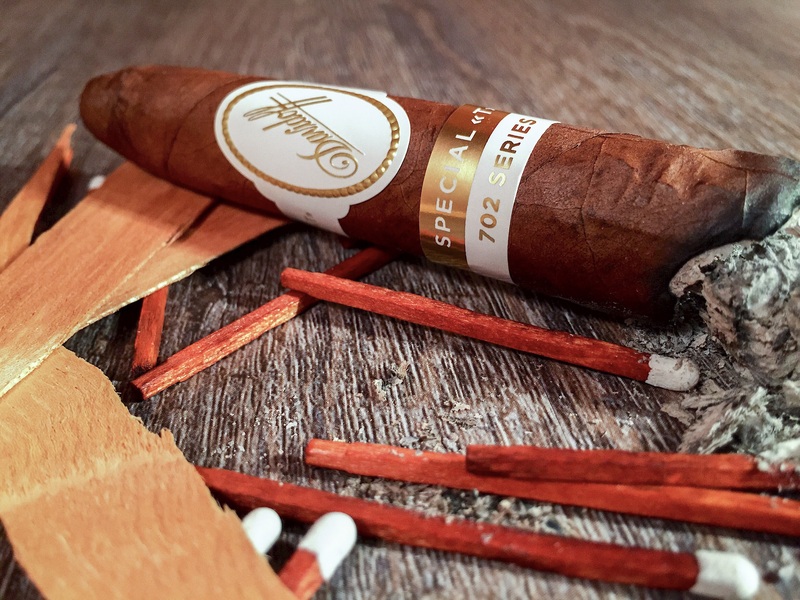 We are passionate about cigar and strive to talk and educate our guest about what they are smoking, how they are smoking, and why they are smoking. We take pride in our work and we believe in quality in our products, quality in our service and quality in the experience and environment we are welcoming you into. Cigars are intriguing because it truly doesn’t matter what you are smoking, it matters who you are smoking with. Cigars bring people together, anyone from any way of life can share a cigar with someone and be connected. It eliminates everything else in the world and two people can simply sit back and enjoy. 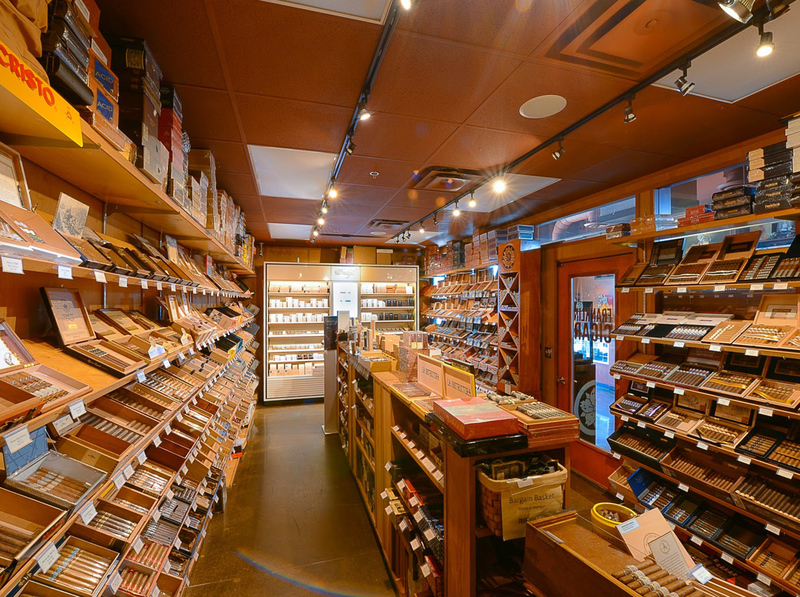 Stop in to hear even more recommendations and to learn more about these top picks – or smoke one with us.